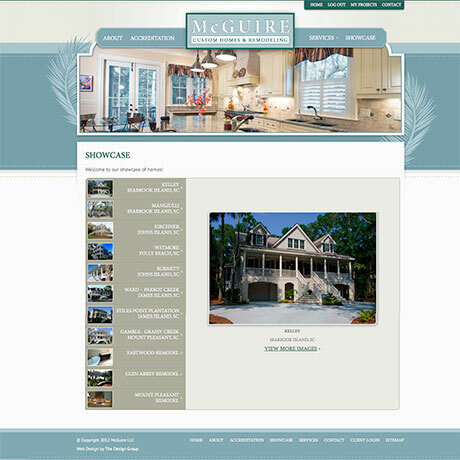 McGuire Custom Homes is a locally owned and operated homebuilding company specializing in the construction of custom homes and large renovations in the Charleston, South Carolina area. 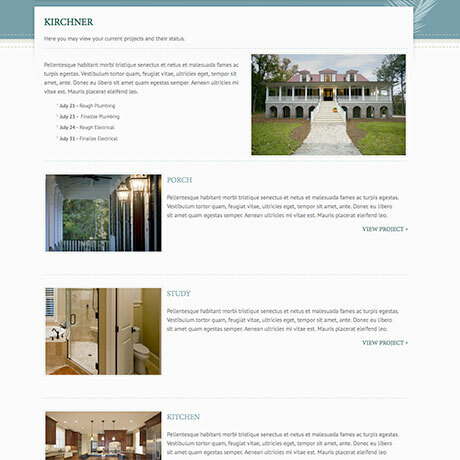 The goal of the company is to provide a home building experience that not only exceeds homeowners' expectations in quality and craftsmanship, but that also provides homeowners with an unparalleled working relationship with their builder. 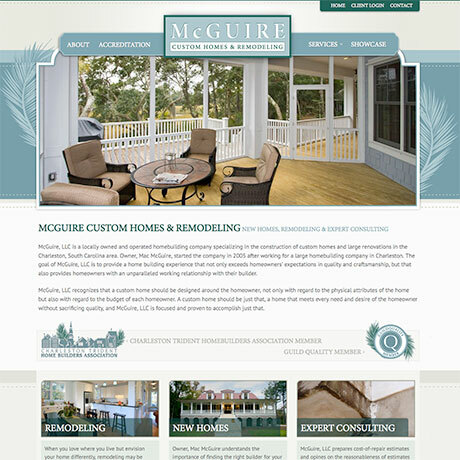 MCH's Owner, Mac McGuire of Mount Pleasant, came to us with a website and brand that were already starting to show their age. 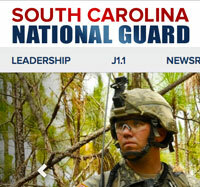 As a result, The Design Group got to work on a complete overhaul of the company image from the core brand image to marketing materials, and subsequently, the website. 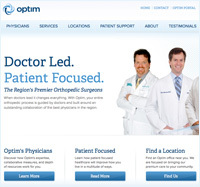 Along with a brand spankin' new customized design, we opted to substantially increase the functionality, (thus increasing interactivity), of the site by adding several new features. 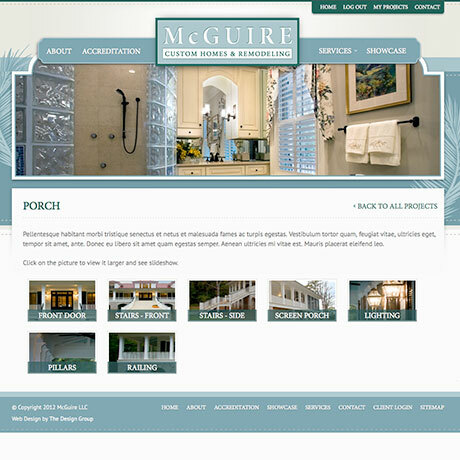 One of the most anticipated new features was the Client 'Portal,' which essentially provides an access point for clients of McGuire Custom Homes to locate personalized information regarding (a) project(s) presently in progress through the company.